Kogakukan: Kogakukan was established on February 2004. 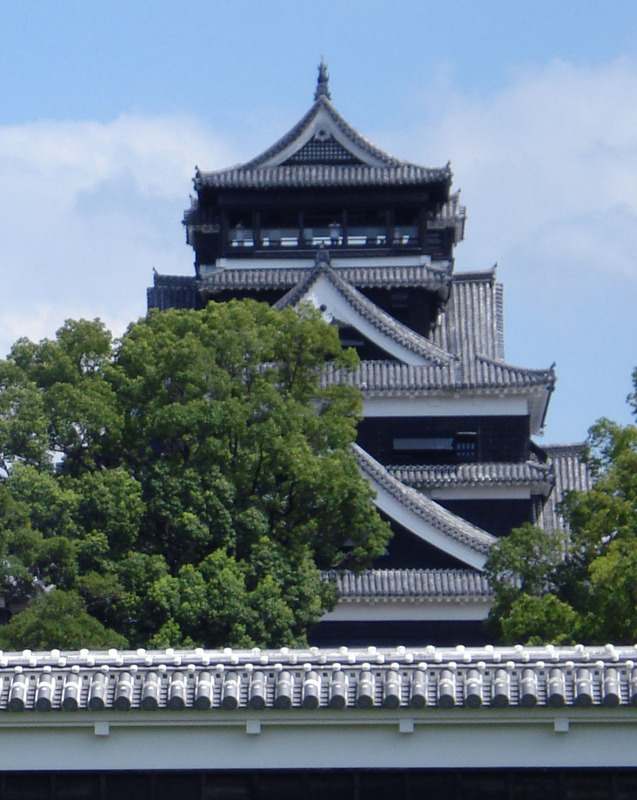 The name, Kogakukan was given to Yabe sensei by his shisho, Hironori Yamada sensei. Kogaku carries a meaning that roughly translates to "Infinite Learning" and the final letter, Kan translates to "place". In unison, it means "A Place for Infinite Learning". 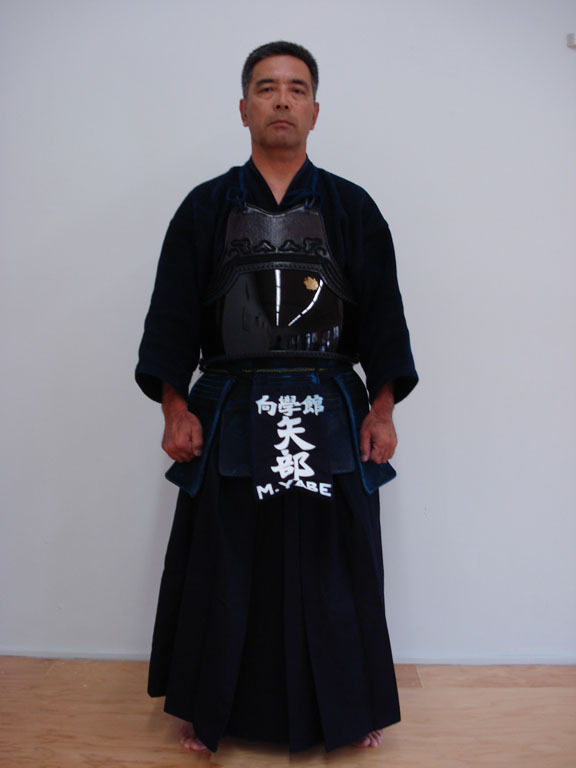 Yabe sensei teaches his students to become a person who can manage any crisis at any situation through his Kendo training. Now Kogakukan is a member of All United States Kendo Federation (AUSKF) and affiliated through Central California Kendo Federation. in advance, in case there are any cancellations or schedule changes. Feel free to come see or join us!! All ages are welcome to join, whether you're a college student, parent, grandparent or just starting elementary school. Kendo is a long process of learning the physical and spiritual natures that are within yourself. However, it's ultimately a satisfying experience.